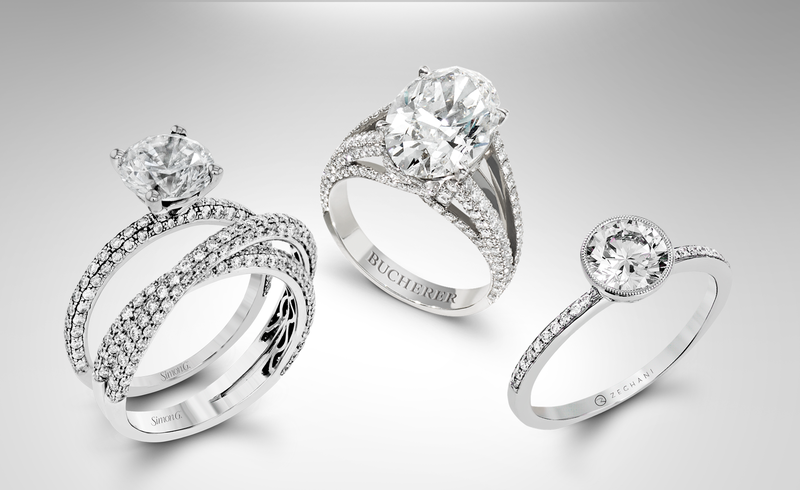 Contemporary wedding rings feature unusual and unconventional shapes, lines and textures with sparkling diamonds and gemstones. 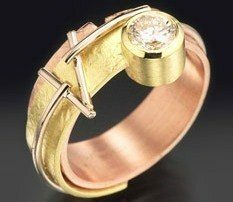 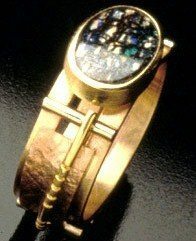 Unique wedding rings are abstract art. 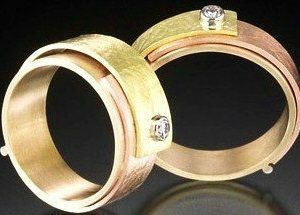 Think of a contemporary wedding ring as a modern art sculpture to wear on your finger. 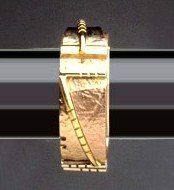 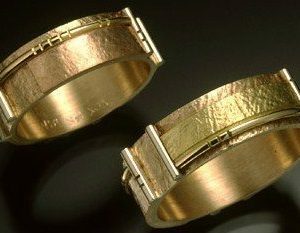 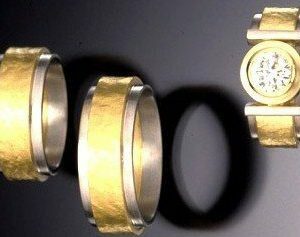 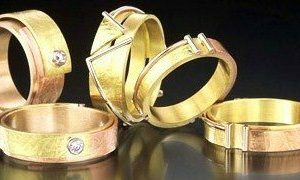 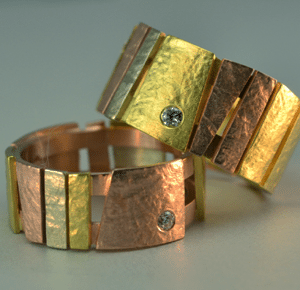 These artfully geometric and asymmetrical unique gold rings are unequivocally the finest in America. 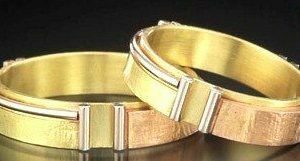 Each ring is perfectly crafted using textured metals in both 18k and 14k gold, brilliant diamonds, precious stones and hand cut natural opals.